Are you looking for French movie recommendations? If you can’t make up your mind what to watch, this quiz will make it easier for you. Take note that this quiz is only the first of three parts. Here, its all about feel-good romantic movies as well as adventure films for the entire family. The second and third quizzes which will be released soon will be about drama, action, and horror films (Part 2), and then French musicals and comedy films for the 3rd part. So watch out for that, too! Now here’s the very short quiz! Want to watch French movies without relying on subtitles? Learn French! Here’s a fun way to do that: through reading and listening to short stories with audio. 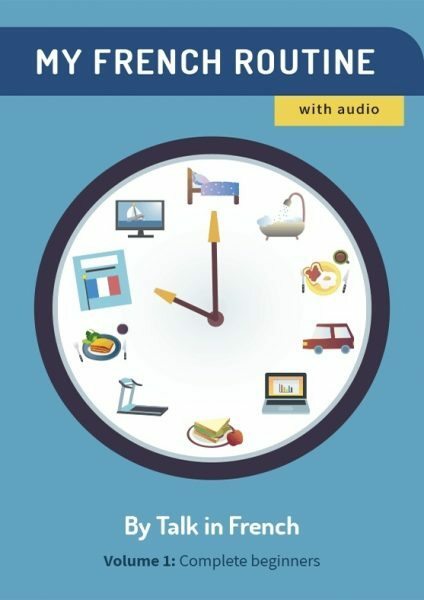 Previous Post The Ultimate Guide For Intermediate Level French Learners Next Post Quiz: If you can pass this quiz, you understand how French pronunciation works!